Good Condition Colt Ar-15 Carbine chambered for 9mm. 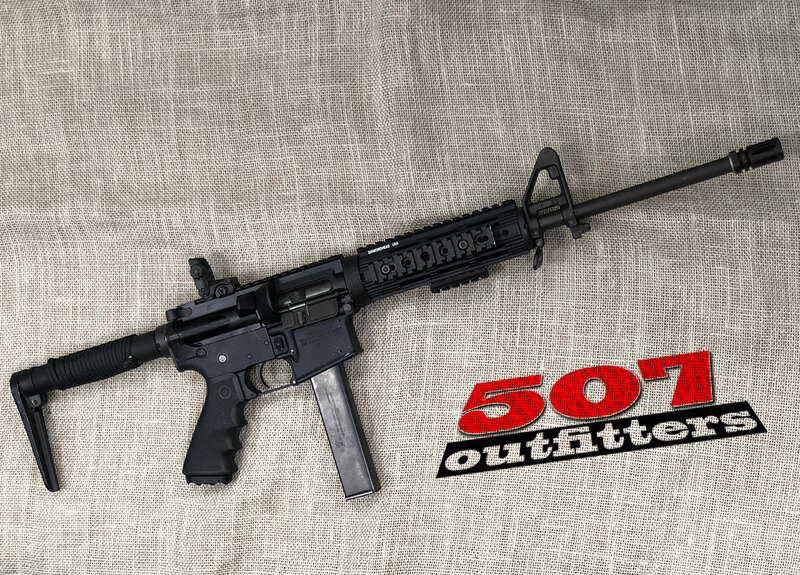 Comes with Diamondhead quad rail, minimal stock, and has Post ban LE Restricted marked lower. Available at 507 Outfitters in Easton, PA. We also carry other Colt firearms. Contact us for pricing and availability at contact@507outfitters.com or call us at 610-438-4780.